You may or may not know all of the different types of fluids required to keep your car running in top form. There are many different fluids your car relies on to run at optimum performance. 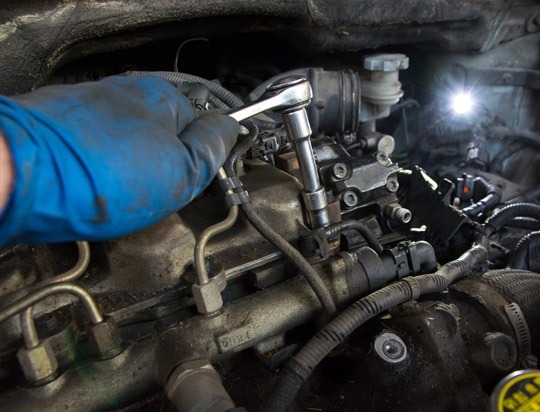 Sometimes, replacing those different fluids just isn’t enough; occasionally, a full flushing may be in order. Do you have a check engine light on? What about a maintenance required light, or the tire pressure indicator? Let’s face it – your car is great at alerting you of problems but isn’t the best at helping you pin-point exactly what’s going on. If your car shows signs of a problem, it’s never too early to call. 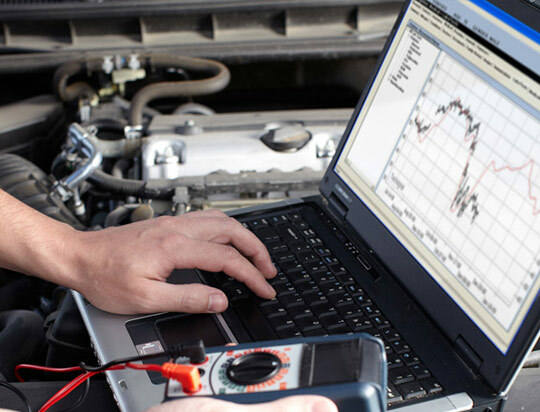 Let the trained and ASE certified technicians at Spectra help you figure it out. Ignoring a small problem now can be more serious, costly and dangerous later. Maintenance appointments are cheaper and easier. Count on Spectra to help keep your car in its best condition– you and your car deserve the very best and we strive to provide it. Call (301) 695-5990 to schedule your next appointment today!